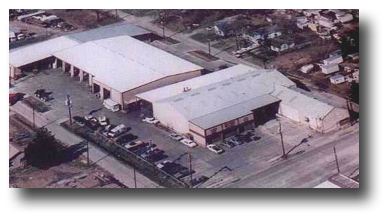 Founded in 1924, Herbert A. Heitman was built on honesty, integrity, and good old fashion hard work. Serving the industrial brake industry for nearly 85 years, Herbert A. Heitman is a leader. With locations in Houston, Louisiana, and now the World Wide Web, Herbert A. Heitman is committed to giving you the best service possible. We are proud of Our History because, long life means, we must be doing something right. WE OFFER DELINING & RELINING OF BRAKE SYSTEMS. Please Book Mark This Page Now! Let us help you, with your industrial brake needs, no matter if it's bands, disc, or parts, we can help. When it comes to industrial brakes, sometimes they GET BIG. Our Product Lines, speak for themselves in the Industrial Brake Industry. Thank you for visiting our pages. We would love to have you sign our Guest Book and give us some information about your company.